You guys are not going to believe what is used in this dessert instead of coconut! Spaghetti squash! 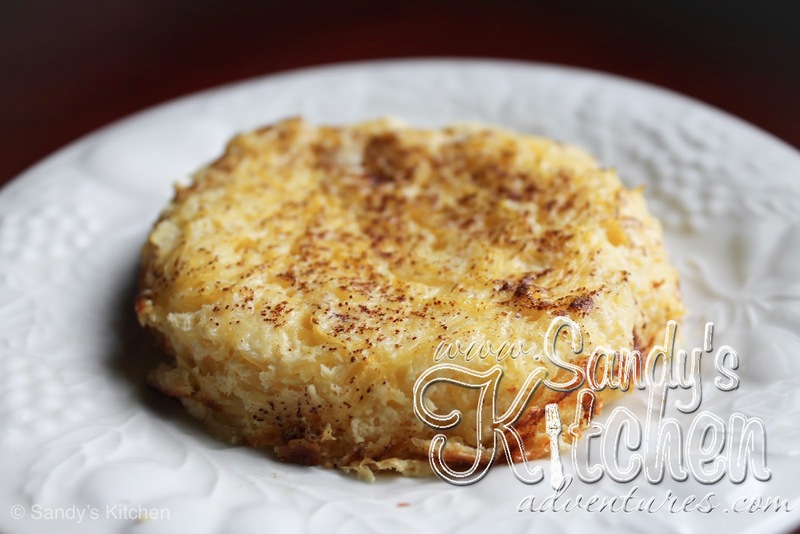 I questioned how spaghetti squash could replace coconut but it works and it’s delicious! It has the crunchiness and sweet flavor similar to coconut. It definitely can pass as coconut pie! This Is a great way to use up a Green and a part of your Lean so you can have a yummy dessert after your Lean and Green meal! Definitely will be making this again! Enjoy!